Associate Ryan Carlock is a Houston corporate and tax attorney experienced in federal, state and other tax matters relating to the formation, operation and liquidation of various business entities. He is primarily focused on partnerships, limited liability companies, corporations and trusts engaging in a variety of businesses. 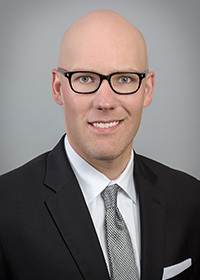 His business and tax practice includes income tax planning for S and C corporations, partnerships and limited liability companies; preparing shareholder agreements, buy-sell agreements, partnership agreements and LLC operating agreements; drafting employment agreements, stock option and phantom stock plans, deferred compensation plans and covenants not-to-compete and nondisclosure agreements; and representing clients in asset and stock acquisitions and other corporate transactions, including mergers, reorganizations and recapitalizations. 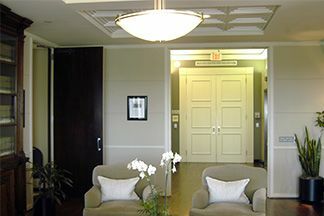 In the areas of estate and wealth planning, he counsels clients with regard to estate, tax and charitable gift planning and business succession planning; drafts wills, powers of attorney, living wills, beneficiary designations, trusts, gift and estate tax returns; advises clients regarding wealth preservation and asset protection planning using family limited partnerships, asset protection trusts and irrevocable life insurance trusts; and uses planning and implementation of discount leveraging to help clients transfer wealth to successive generations.